Thumbay Hospital New Life is an ultramodern multispecialty hospital owned and operated by Thumbay Group UAE, which is one of the largest healthcare providers in the UAE. 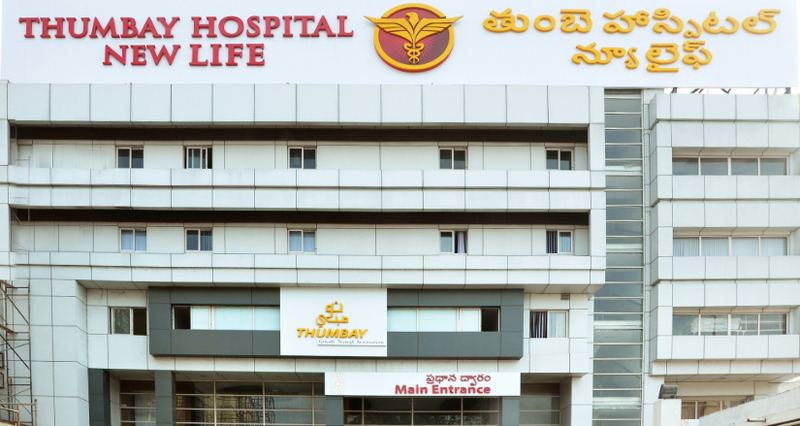 Thumbay Group’s hospitals are renowned for the high-quality healthcare delivered, with the most modern equipment and cutting-edge technology combined with expert doctors, technicians and nursing staff with extensive experience. 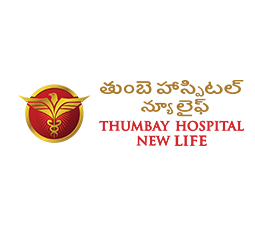 Thumbay Hospital New Life aspires to emerge as the leading super specialty facility in the region. It is conceived as a ‘family’ healthcare facility where high quality healthcare is delivered at affordable costs. Thumbay Group also aims to make it a hub of Medical Tourism, as well as a leader in healthcare/medical training. Many more super-specialties would be added to the hospital, in the next two years.